Welcome to my photography blog and website. 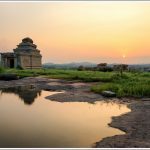 I am based out of Bangalore, India, and I specialise in outdoor, nature and travel photography. I have been handling DSLRs since 2007. I am also a travel blogger, photography mentor and print maker. This website is a non-commercial showcase of my love for nature, travel and the outdoors. Watch my new video, “Life in Kumaramangala” on YouTube. Six of my photos have appeared in the 2019 WWF calendar called Panorama. You can see a short video of the calendar here. 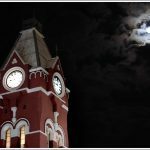 Pratap.com has been awarded as one of the Top 10 Travel Photography Blogs – India 2018. Read about it here.